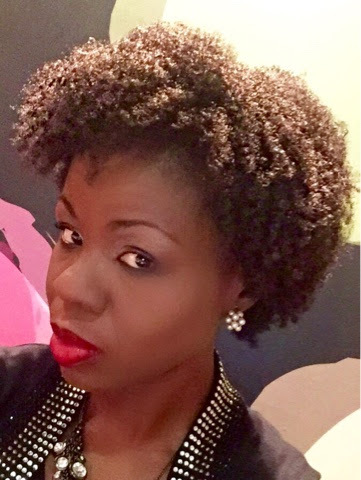 As the year comes town end, I have made a decision to enjoy my natural hair in the coming year. This only means that I will hardly wear extensions. I really love the versatility of my hair. It is fuller and "styles" better (thank God for my recent trim). 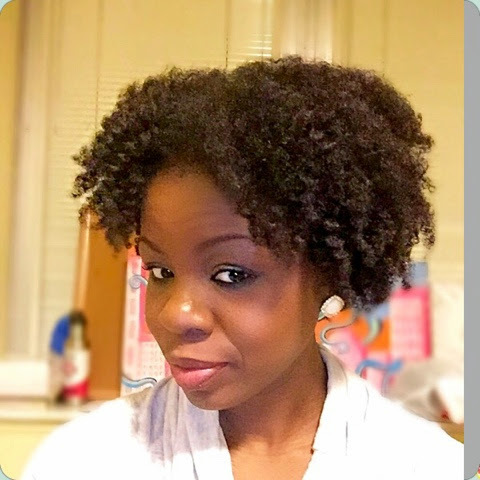 So I have been wearing Flat Twistout for about 9 days. 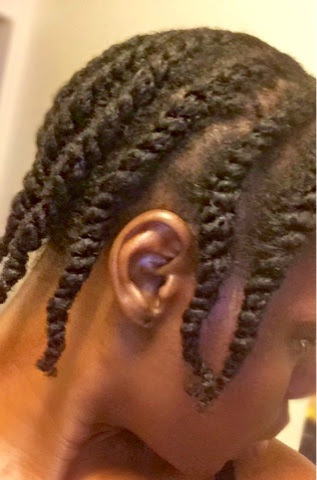 I re-twist before going to bed. I use a light moisturizer on my ends before-re twisting. I usually do not seal with oil for fear that my hair would get weighed down. My hair stays moisturized for the whole day. I used Curls Creme Brulee and Blueberry a Blissful Control Paste. My hair shrank a lot. The creme Brulee in my opinion made my hair shrink. It is one of those "wet" products that is loaded with moisture. It also took forever for my hair to dry that I had to sit under a hooded dryer. After the first five days, I re- moisturized. 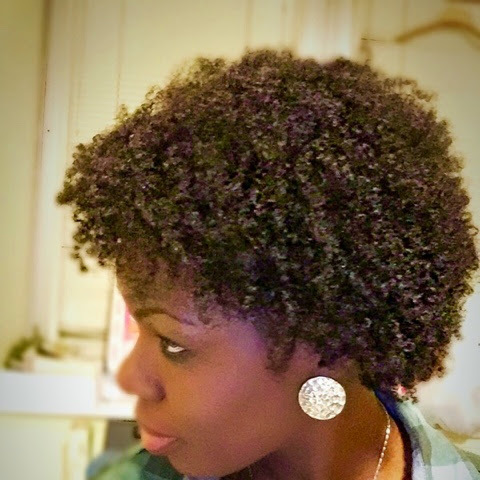 With Shea Moisture Coconut/Hibiscus Curling cream for kids and flat-twisted again. 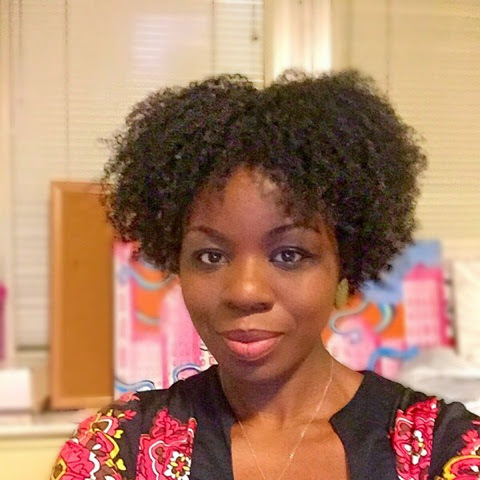 I think the Shea Moisture Hibiscus line shrinks my hair also and it took forever for my hair to dry despite not styling in wet hair. However, the style still came out descent but I was not satisfied. Pls note that, I am getting to know my hair and the products it loves. You all know I wear the Marley Hair like second nature. This is the time for me to figure out what products works best for my fine hair. I continued to re-twist before bedtime and covered my hair with a satin bonnet. I usually have about 10 flat twists. As I get better, I will do fewer flat twists. You also know that fitness is a lifestyle for me, so I run and work out while my hair is in flat twists. I do sweat a little bit but it does not bother me. Washing my hair after every workout is just not realistic for me. Besides, that is just way too much manipulation for me. 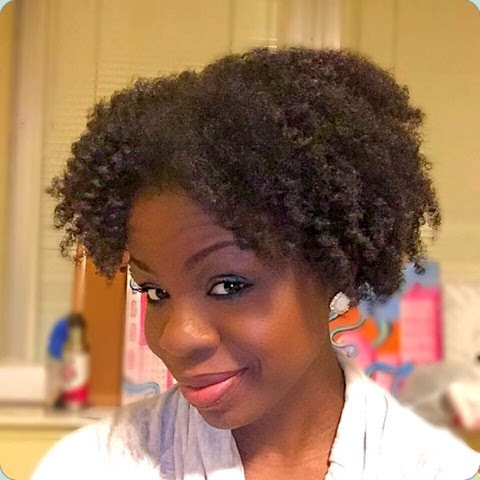 My hair dries naturally and I take out the twists with my hands well oiled to avoid frizzes. Please note that I separate my hair quite a lot to achieve fullness. I do like the "big hair" look. 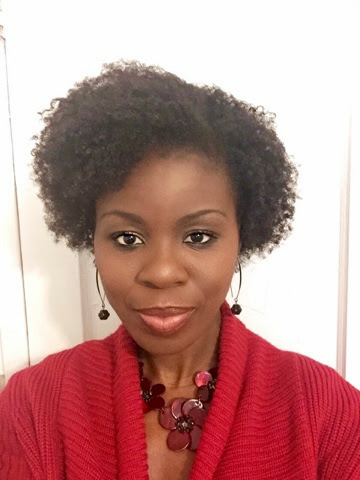 About day 9, which is the last day of wearing this style, before another wash, I moisturized my hair( very lightly) with Shea Moisture Jamaican Black Castor Oil Styling Lotion. I used this to pamper my ends since I had been manipulating my hair so much. My hair came out very nice. In fact, I did not have to separate too much. My hair was looking full for some strange reason. I think it has to do with my flat-twisting technique and the product. So I am going to play with those two factors in the next round. I also want to mention that I used a pick to lift up my hair at the roots. This really puts a nice finishing touch to the style. I use my fingers to get rid of any parts showing.